AOptix and Certis CISCO announced a partnership that will provide iris and face recognition solutions for biometric security systems in Singapore. AOptix will offer its iris recognition and face capture systems to customers using biometrics for identity verification in aviation security among other applications. Certis will bring its expertise with security solutions as well as its extensive background and experience working in the region. 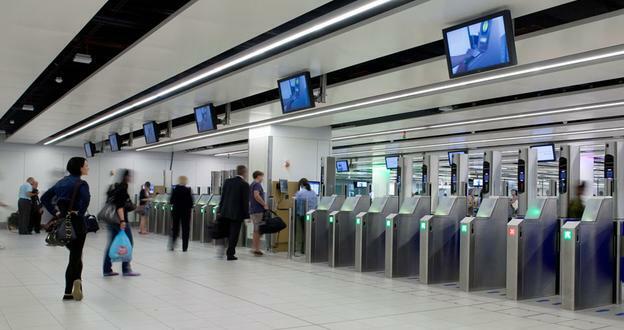 AOptix solutions are already deployed in a number of airports including London’s Gatwick Airport as well as land and sea border control in Qatar. The company’s InSight system is well suited to high-traffic airport environments and should be an ideal fit for Certis’ plans for identity verification projects in Singapore. Singapore’s leading security organization, Certis CISCO offers a comprehensive range of services from Auxiliary Police to a one-stop solution for physical, IT and data security services. Certis CISCO is well established throughout the Asian region providing solutions to China, Hong Kong, Macau, Indonesia, Malaysia, Sri Lanka and the United Arab Emirates.